3.-4. Sergei Zhigalko (BLR), Maxim Matlakov (RUS) [19.5p]. .
3.-5. Rauf Mamedov (AZE), Vladimir Onischuk (UKR), Radoslaw Wojtaszek (POL) [9p]. .
We are pleased to inform you that the registration deadline for the European Rapid and Blitz Championships has been extended. Currently, nearly 550 players have signed up for the rapid event and nearly 500 for the blitz event. 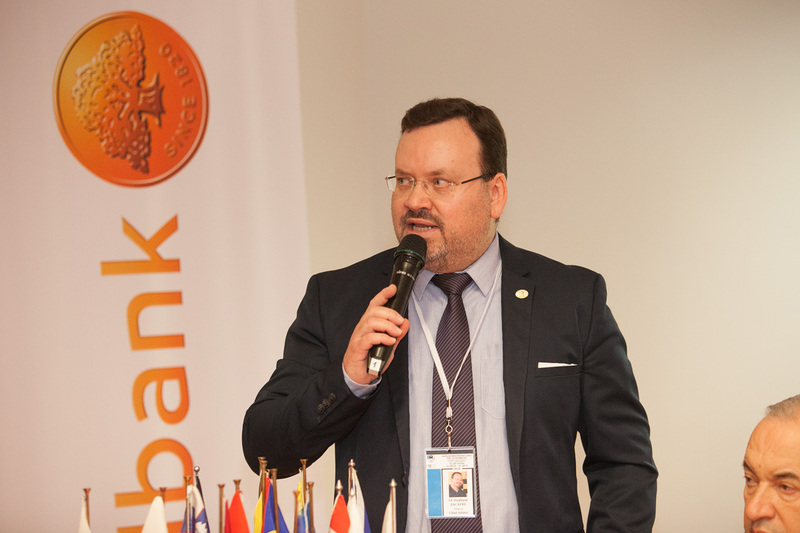 It will be possible to register on-line at http://www.maleliit.ee/eurapid2016/index.php?a=8 until December 5. Registration will be under regular conditions (entry fees will not be doubled). Note that all payments should reach the bank account provided in the regulations not later than December 5. 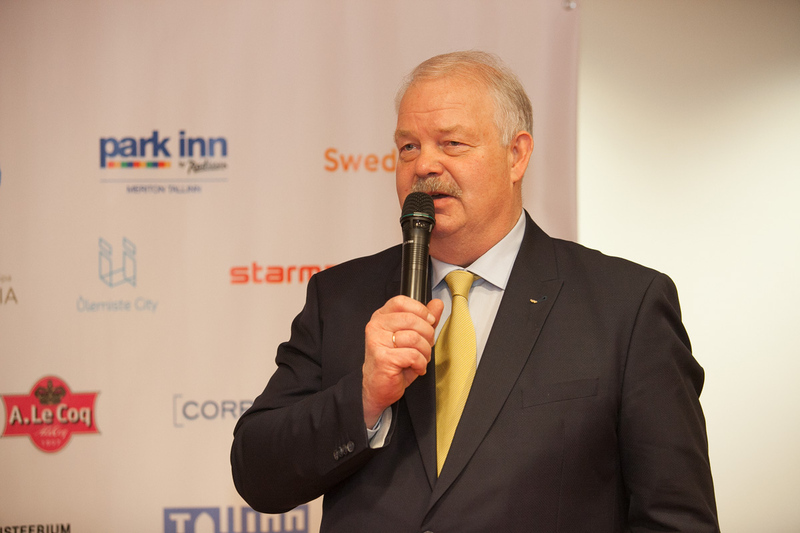 We look forward to seeing you in Tallinn, The Organizers. 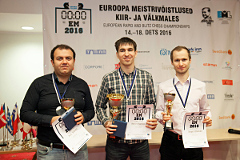 The 2016 European Rapid and Blitz Chess Championship will be held in Tallinn, Estonia, from December 14-18 2016. The competition venue will be Park Inn by Radisson Meriton Conference & Spa Hotel. 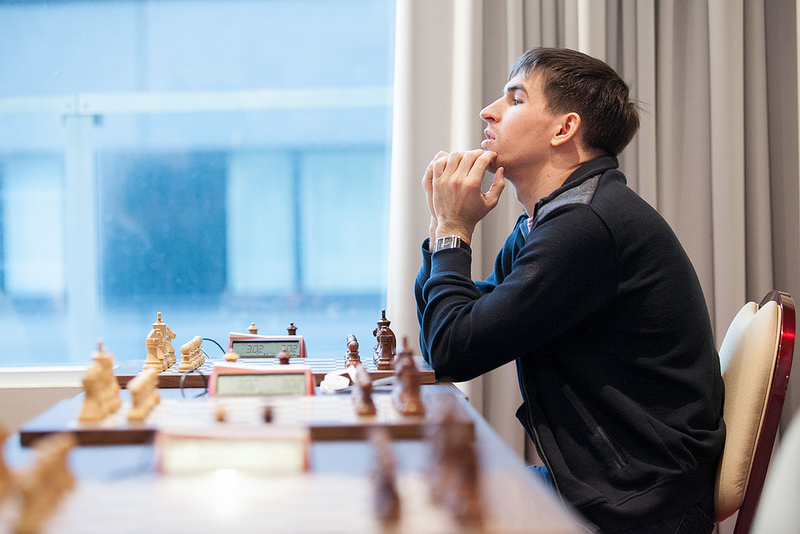 The Rapid Championship will be held from December 15-16 and the Blitz Championship from December 17-18. 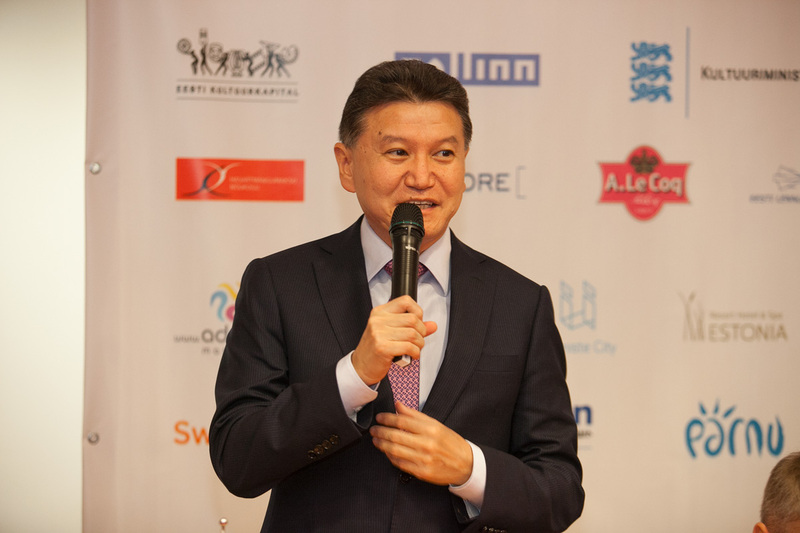 The Championship is open to all players representing Chess Federations which are ECU members (FIDE zones 1.1. to 1.10), regardless of their title and rating. There is no limit to the number of participants per federation. Registration starts on September 1. For more information, see the regulations.